The Internet of Things, the ultimate in ubiquitous networking, will greatly impact everyone’s life in every facet, including entertainment, socialization, business, healthcare and education. Yet, the real structure of the future networks and the adaptable ubiquitous computing model are still in clouds. To approach this ultimate goal of ubiquitous networking, we undertake to develop the so-called G System, that combines aspects of context-aware ubiquitous networking, ambient intelligence and smart environments based on dynamic wireless sensor networks (WSNs) and artificial intelligence. To alleviate the explosion problem of collecting, processing and dissemination of huge amount of data and contents in the modern communication and interactions among humans, mobile devices and things, we must take into consideration of underlying dynamic context information and the small world model. We will discuss the basic architecture and infrastructure of the G System as well as the underlying basic principle of harmonization. The research on the G System is still at the infancy stage, further work and collaborative efforts will be needed to realize the true potential of applying advanced technology to improve the society and the wellbeing of mankind. Prof. Dr. Son T. Vuong Received his B.S. in Electrical Engineering from California State University, Sacramento, USA in 1972; M.Eng. in Systems and Computer Engineering at Carleton University in Ottawa, Canada in 1977; and Ph.D. in Computer Science from the University of Waterloo, Canada in 1982 where he was a lecturer and assistant professor in 1981-1982. Since 1983, he has been a professor of Computer Science at the University of British Columbia (UBC) in Vancouver, Canada, where he was a founder of the Distributed System Research Group and has been the Director of the Laboratory for Networks and Internet Computing (NICLab). He is an international renowned researcher on protocol engineering, distributed multimedia systems, social networks and collaborative computing. His areas of research interest in recent years include the Internet of Things (IOT), ambient networks, grid and p2p computing, P2P video streaming, network security, mobile computing and mobile learning..
Dr. Vuong has (co)authored over 250 papers and a US patent, and co-edited three books, including the book on “Recent Advances in Distributed Multimedia Systems” published in 1999. He has supervised thesis research of 80 graduate (PhD and MSc) students. He was a co-leader of the major $30M grant proposal to establish a new Network of Centres of Excellence in 1999, called Global Information Systems and Software Technology – GISST that made to the final short list. Dr. Vuong served on many conference program committees and has been general or technical (co)chair and (co)organizer of 21 international conferences (IEEE IEMCON’18, UEMCON’18, CCWC’18, UEMCON’17, IEMCON’17, CCWC’17, UEMCON’16, IEMCON’16, IEMCON’15, Springer and IEEE AMT’14, IEEE iThings’13, IEEE NCAS’11/IWCMC’11, ACM Multimedia’08, KSI DMS’08, IEEE NOMS’06, KSI DMS’97, IEEE ICDCS’95, IFIP PSTV’94, IFIP FORTE’89, 12 IFIP IWPTS’88). He served on the Canadian National Science and Engineering Research Council (NSERC) Grant Selection Committee in 1999-2003, and also serves on the Board of Directors of two high-tech companies. Since January 2013, Dr. Vuong has served as Honorary Chairman of the Green World Systems as well as an Honorary Vice-President of the University of Nguyen Tat Thanh, in HCMC, Vietnam. 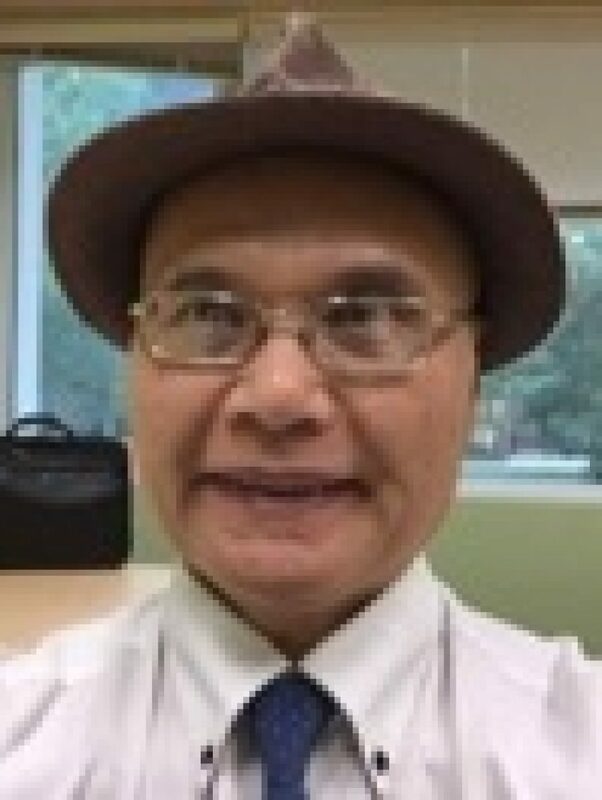 Most recently, since April 2014, Dr. Vuong became an emeritus professor at UBC after his 32+ years of fulltime teaching and research services in computer science at UBC. He continues to engage in computer and innovative science research and collaborations with esoteric science researchers worldwide.